Aslam O Alikum Friends Welcome to Fully4world. 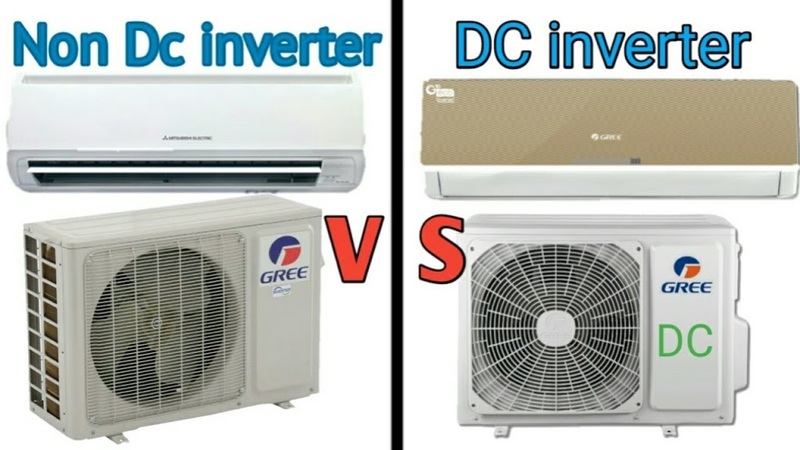 Now Mostly People use Inverter AC. 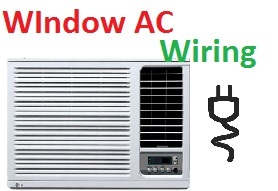 Windows Ac Mostly us in Saudia Arabia and Dubai. In Pakistan and India use Split Ac. in Pakistan and India Window AC are used but very few. 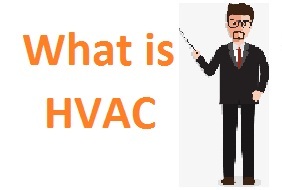 In this Video you can see and learn about Window Ac wiring and connections tips in urdu and hindi. if you like this video Please share and comment us.